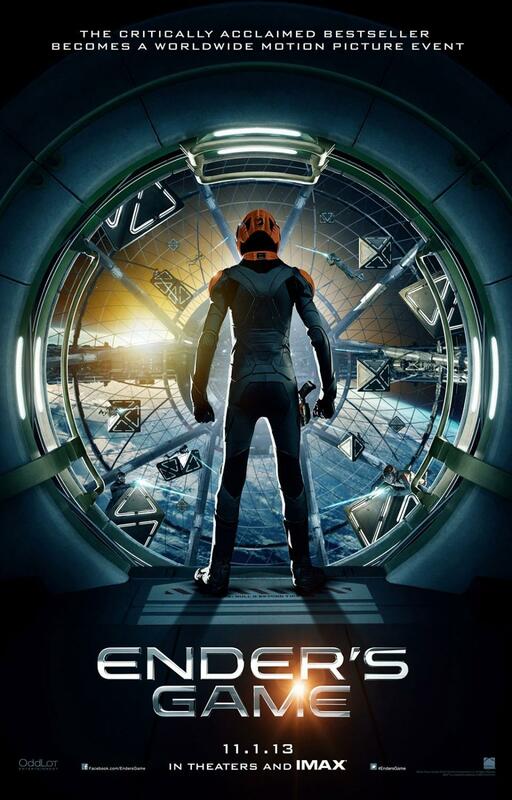 The poster for Gavin Hood’s Ender’s Game has been released and it has been announced that the trailer for the film will be shown with Star Trek Into Darkness. In the near future, a hostile alien race have attacked Earth. If not for the legendary heroics of International Fleet Commander, Mazer Rackham, all would have been lost. In preparation for the next attack, the highly esteemed Colonel Graff and the International Military are training only the best young children to find the future Mazer. Ender Wiggin, a shy, but strategically brilliant boy is pulled out of his school to join the elite. Remember to keep checking back for the latest movie news! Pacific Rim: Giant Japanese Robot!